fine powder. The color of the bud is deep green and there is moderate trichome coverage on it. When burned, it has a strong orange and citrus smell. There is also a diesel odor, but it is very less intense as compared to the citrus smell. 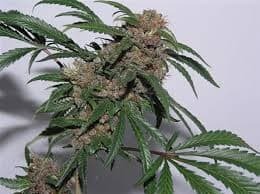 The effect and taste of Kush Diesel is very different from those when it is just smelled. The diesel taste is a lot stronger and intense and surprisingly the diesel taste is sweet. 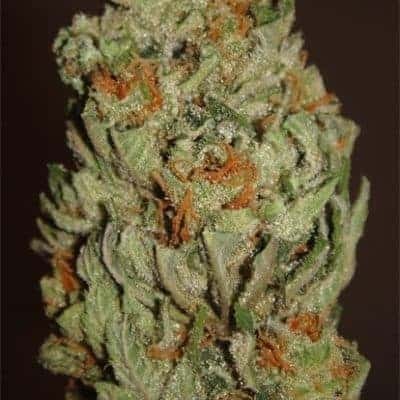 The citrus sourness is very little when you smoke the Diesel Kush. Overall, it has a very light taste. It has a potency of about two or three hours. 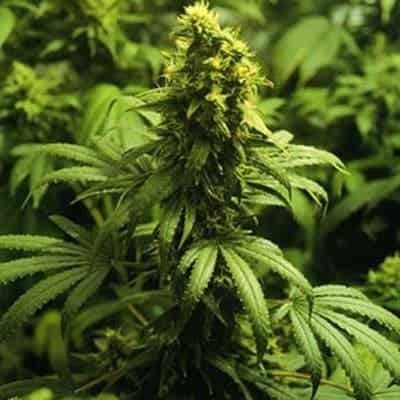 Having a very strong couch lock effect it is highly recommended that you smoke it at night. The body buzz is not instant and takes about thirty minutes to set in. 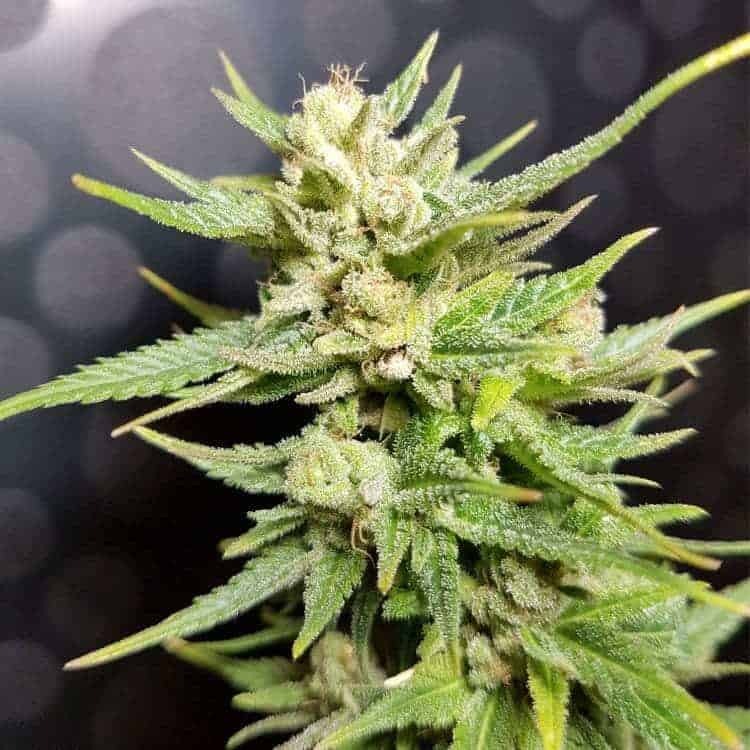 The Diesel Kush also has many medical benefits such as reducing any form of pain. It is taken by people who have insomnia and has proved to help many times. 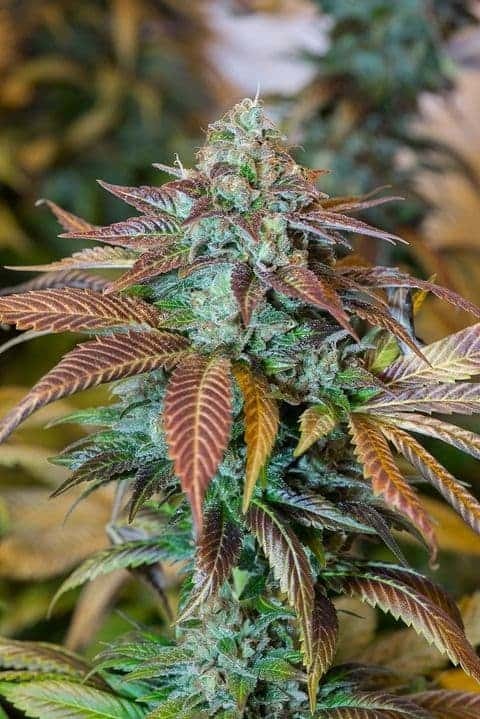 The Diesel Kush can also help you regain your lost appetite. Scent: The scent is sweet and refreshing. Taste: The taste is initially toasty, following a refreshing taste.